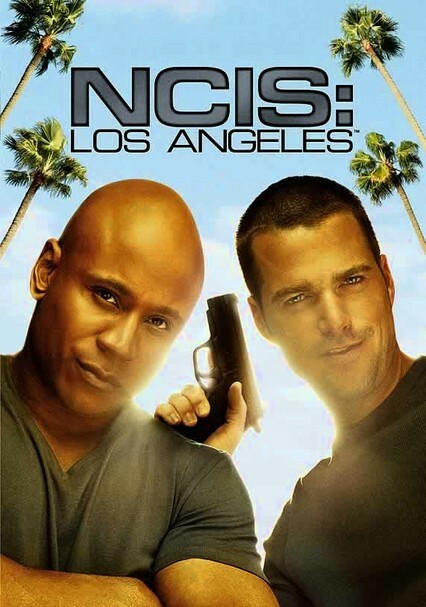 This gritty "NCIS" spinoff moves the action from Washington, D.C., to the sun-soaked West Coast, where undercover agents G. Callen (Chris O'Donnell) and Sam Hanna (LL Cool J) pool their talents to guard U.S. interests for NCIS's Los Angeles Office of Special Projects Division. 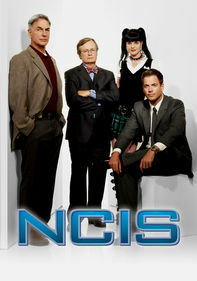 Rounding out the team are operations manager Hetty Lange (Linda Hunt), psychologist Nate "Doc" Getz (Peter Cambor) and forensic investigator Kensi Blye (Daniela Ruah). 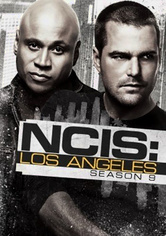 Going deep undercover to protect U.S. interests, the Los Angeles Office of Special Projects Division of NCIS is composed of a tight-knit group of agents who rely on high-tech gear and one another to take down threats to national security. 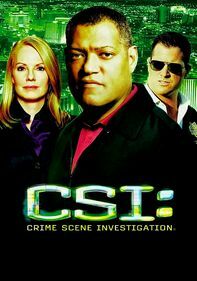 Lara Macy (Louise Lombard) leads a crack team that includes "G" Callen (Chris O'Donnell), who changes identities like other people change their underwear, and ex-Navy SEAL Sam Hanna (LL Cool J) in this CBS drama. 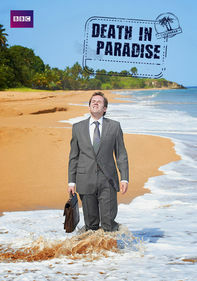 From CBS comes the second season of this gripping drama about NCIS's Office of Special Projects -- elite investigators who go deep undercover to apprehend their suspects. 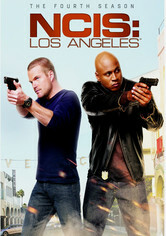 Led by G. Callen (Chris O'Donnell), the tight-knit team scours the grimy Los Angeles underworld. 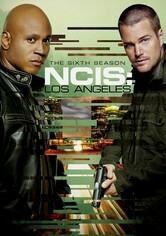 Callen, a master of detection, is backed by experienced veteran Sam Hanna (LL Cool J), wily psychologist Nate Getz (Peter Cambor) and operations handler "Hetty" Lange (Linda Hunt). 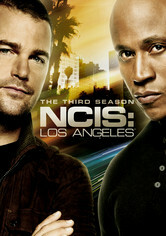 In the third season of CBS's action-packed crime series, Callen and his elite squad continue their search for the missing Hetty, who has gone on a deeply personal and dangerous mission in Europe that will reveal dark secrets about Callen's past. 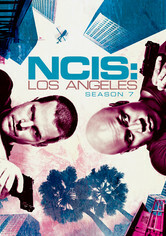 In its fourth season, this spinoff from the original "NCIS" series profiles the cases of Agents Callan and Hannah, and their L.A.-based undercover team. 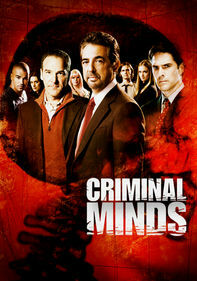 The squad's spy-craft and technical expertise are critical assets in snaring ruthless criminals. 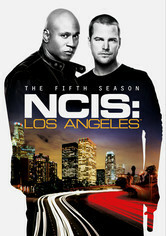 Agents Callen and Hanna continue to go deep undercover to fight crime in the City of Angels in the fifth season of this "NCIS" spinoff. Torture, romance and betrayal are all in the air as Callen prepares to confront his nemesis, the Chameleon. 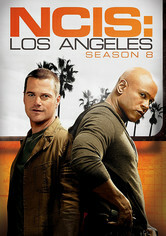 After Callen and Hanna escape from a submarine hijacked by terrorists intent on attacking an aircraft carrier, the team learns that their operations have been compromised when they probe the killing of a Navy contractor with access to sensitive data. As external and internal threats to America's security become increasingly sophisticated, the team races to keep pace with evolving technologies to protect the nation. 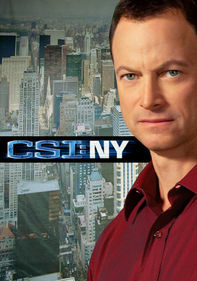 Meanwhile, Callen's relationship with Joelle hits a rough spot. 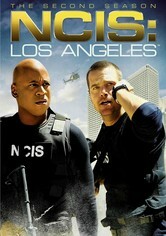 With the true identity of Special Agent G. Callen finally revealed, partner Sam Hanna and the rest of their colleagues continue their deep-cover work to catch elusive criminals who pose a danger to national security. 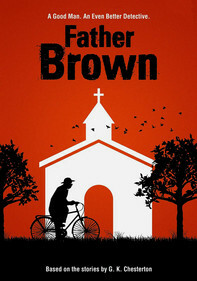 In the wake of his wife's death, Sam struggles to return to his former self, and Hetty is determined to help him. But for all the members of the team, the tough work of cracking Los Angeles' hardest cases continues.